Businesses of every nature and form use lock and keys. 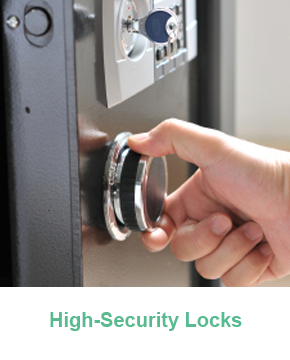 Every business needs quality commercial locksmith services at some point or the other. Your office houses expensive merchandise and important data. It is a good idea to do everything possible to ensure maximum protection of your office. Woodland Hills Lock And Key provides the entire spectrum of commercial locksmith services for all kinds of businesses in Woodland Hills, CA. 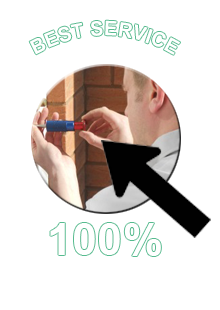 Our aim is to provide local businesses the best commercial locksmith service in the region. Most business owners simply assume that the locks installed at the outset by the contractors is enough to safeguard the property. However, there are high chances that these may not be installed the right way and the security offered may not be adequate for your business. An established and reputed company, Woodland Hills Lock And Key can provide you the guidance and help you keep your contents well protected. 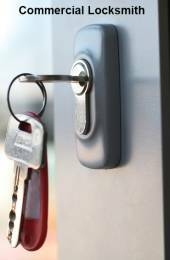 Our locksmith services are much more than just installing locks and making new keys. We can help you with all of your security requirements. At Woodland Hills Lock And Key, we take great pride in dealing with the latest and most advanced lock and security devices which are sourced from reputed manufacturers. With us looking into your security matters, you need never doubt if your commercial premise is safe. Your business is a crucial part of the local economy. You stock expensive and valuable products and employ people. We take it as our duty to offer you, your valuables and your employees’ maximum safety and security. At Woodland Hills Lock And Key we have more than ten years of experience in locksmithing and we pride ourselves on our expertise level and our excellent customer service. Woodland Hills Lock And Key’s technicians are updated about the latest advancements in the lock industry and we work with sophisticated locksmith techniques and tools to offer the best services to our commercial customers. 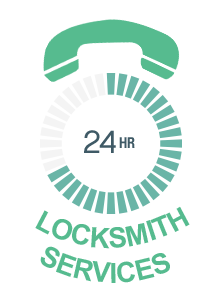 Our cutting-edge expertise will enable you to resume your work within minutes. 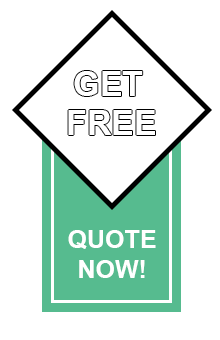 For swift, affordable and efficient locksmith services for your business, call us at 818-736-0446 now and speak to one of our helpful and friendly customer service representatives.